4 888,00 € tasse incl. 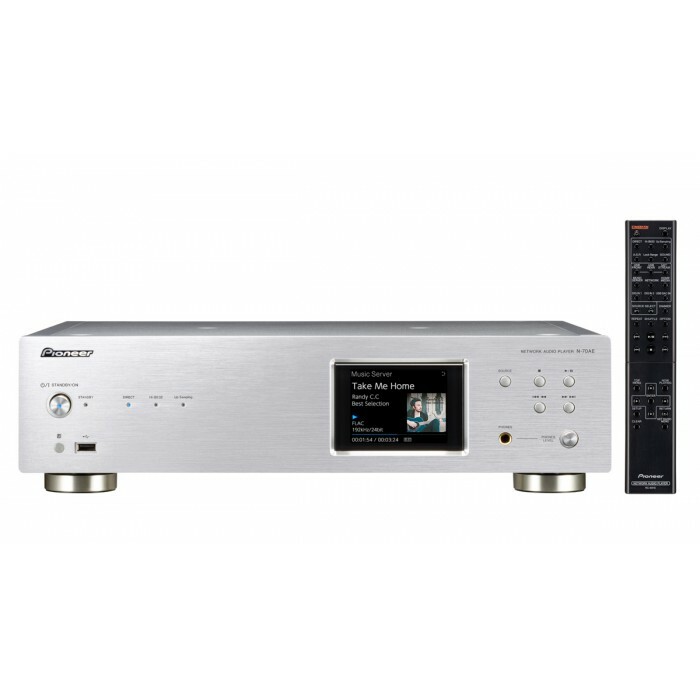 A hybrid of NAD’s renowned M50 and M52, the M50.2 Digital Music Player offers everything you need to hear the music you love in the best quality possible. Harnessing the power of BluOS™, the M50.2 allows you to organize and store your music library, while making it easily accessible thanks to the BluOS app. 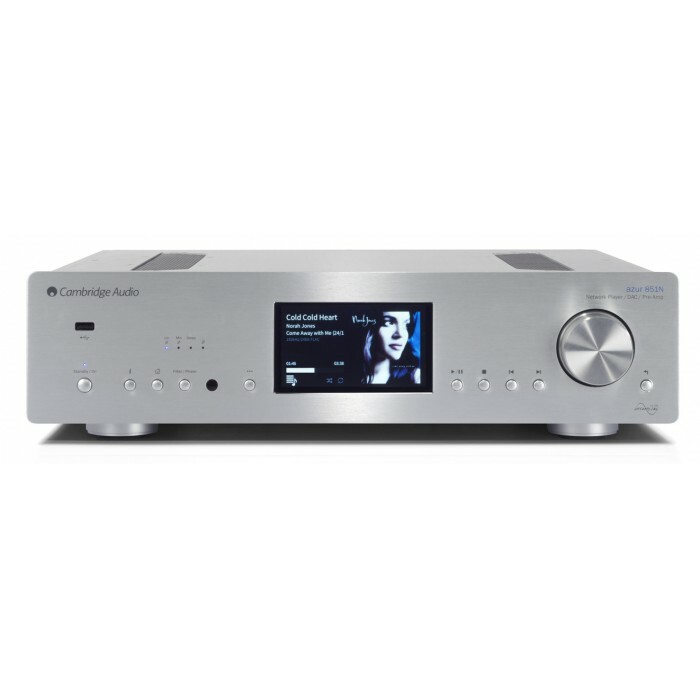 A high resolution network music player, the M50.2 was designed to house 24/192 files whether it be from a CD or music download site. 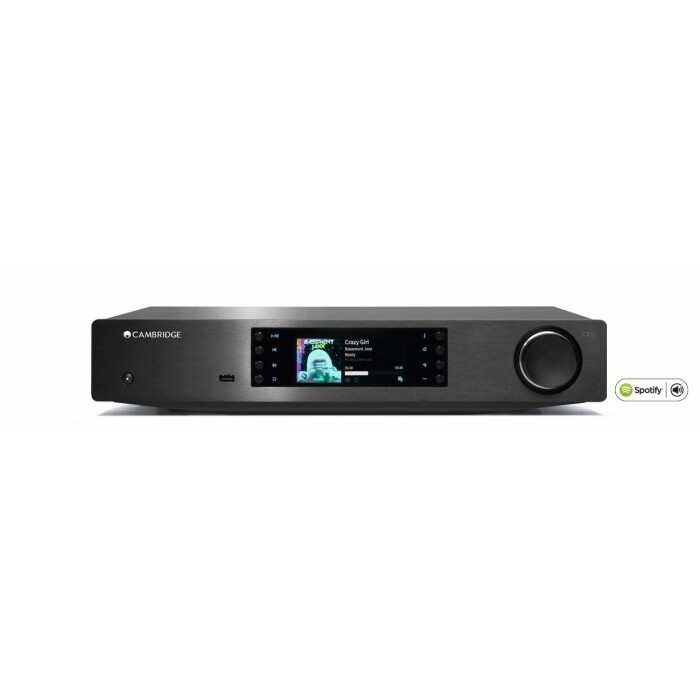 The M50.2 CD transport can playback or rip to internal storage, and ripping is completely automatic. 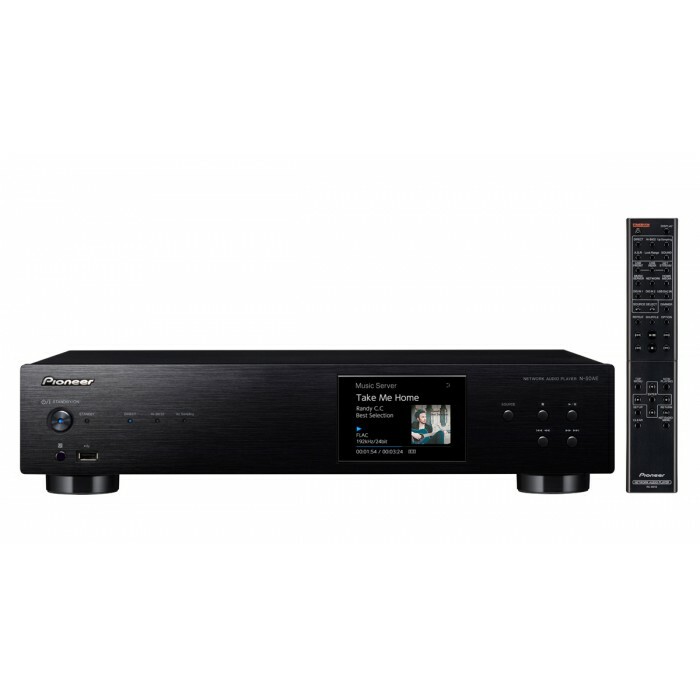 Plus, you can seamlessly connect to the M50.2 via Bluetooth®, opening the doors to virtually any music streaming service. Not only does the M50.2 bring you closer to your favourite music, it also makes it remarkably simpler to access it as well. 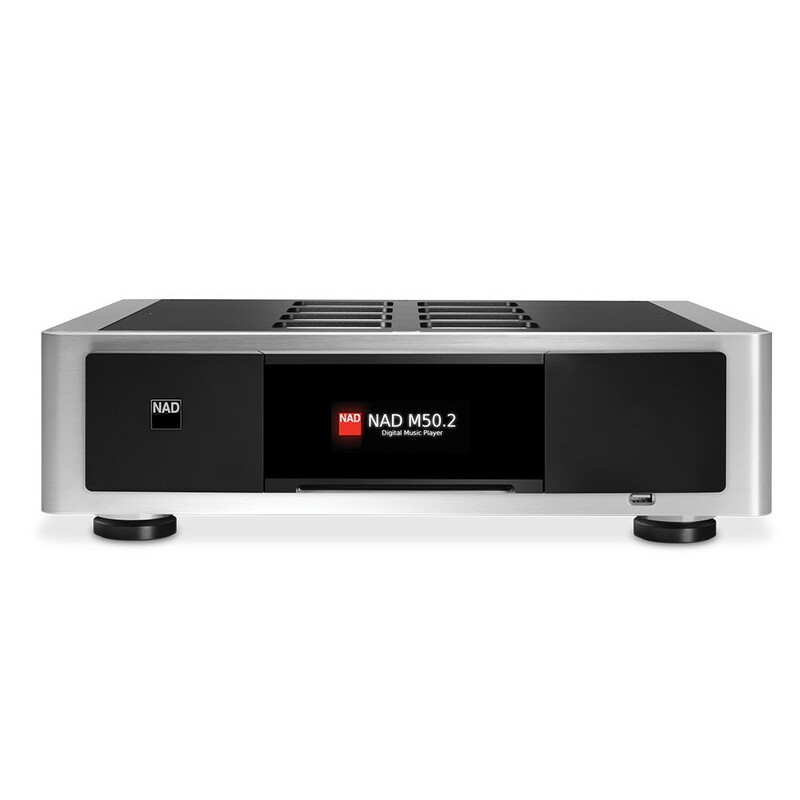 A wondrous integration of hardware and software, the M50.2 has 2TB of storage, plus a mirrored backup, ensuring you’ll never have to sacrifice any music or worry about losing it. 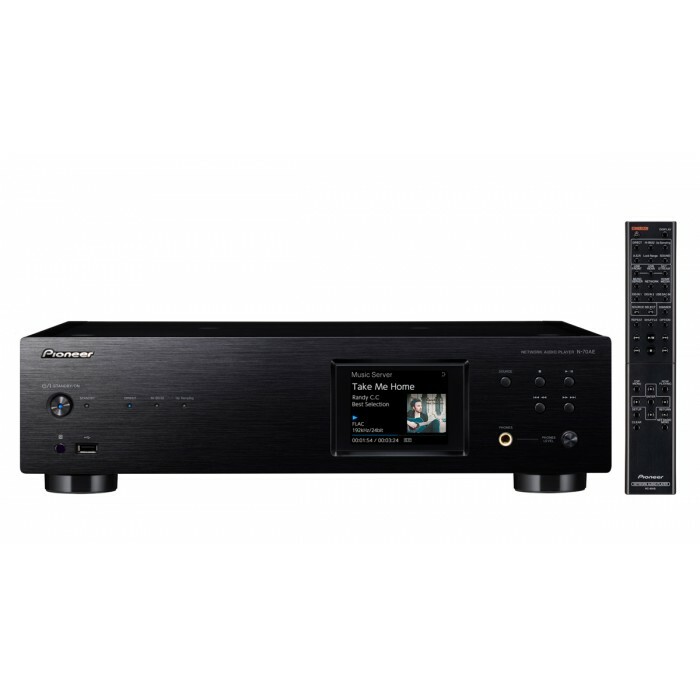 A hybrid of NAD’s renowned M50 and M52, the M50.2 Digital Music Player offers everything you need to hear the music you love in the best quality possible. Harnessing the power of BluOS™, the M50.2 allows you to organize and store your music library, while making it easily accessible thanks to the BluOS app. 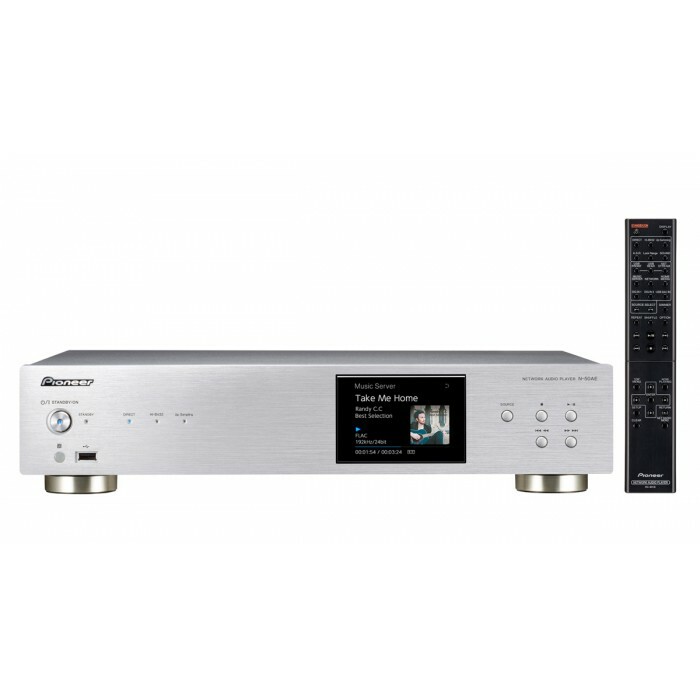 A high resolution network music player, the M50.2 was designed to house 24/192 files whether it be from a CD or music download site. 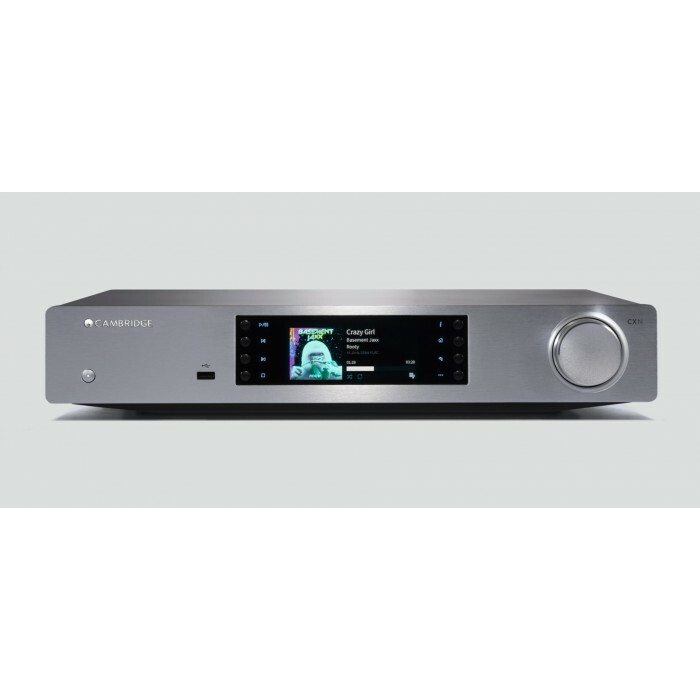 Furthermore, you can seamlessly connect to the M50.2 via Bluetooth®, opening the doors to various music streaming services. Not only does the M50.2 bring you closer to your favourite music, it also makes it remarkably simpler to access it as well. A wondrous integration of hardware and software, the M50.2 has 2TB of storage, plus a mirrored backup, ensuring you’ll never have to sacrifice any music or worry about losing it. 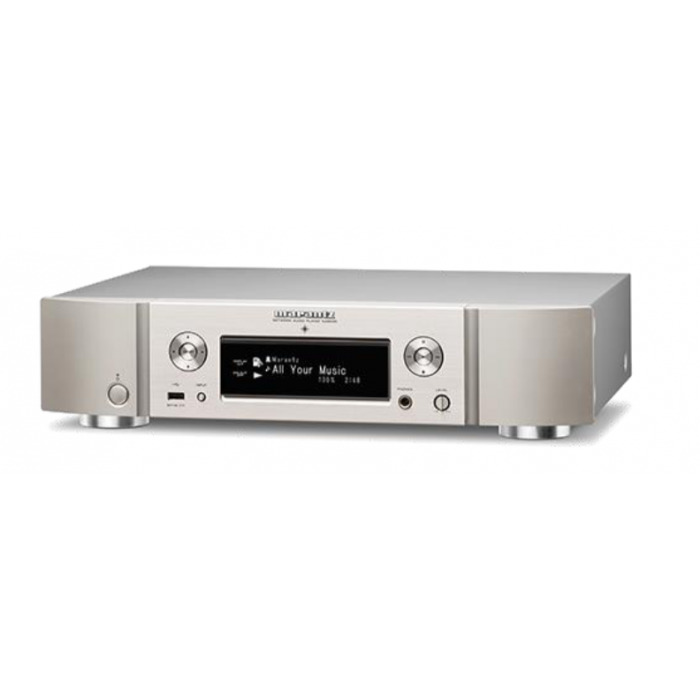 When we introduced the M50/M51/M52 Digital Music Suite in 2012 (in honour of our 40th Anniversary) we were betting that audiophiles around the world would embrace the new digital format of High Resolution Audio. These ‘highest quality’ recordings were just becoming available to consumers. For music lovers it was a dream come true. Imagine; exact copies of the Studio Master could now be easily downloaded, stored, and played back at any time in the home. Music lovers could finally get all the music the artist created, not just a compressed, limited copy. The Masters Suite makes it easy to download these high-res music files and securely store them, without reverting to the many risks and limitations inherent in using a computer for this task. 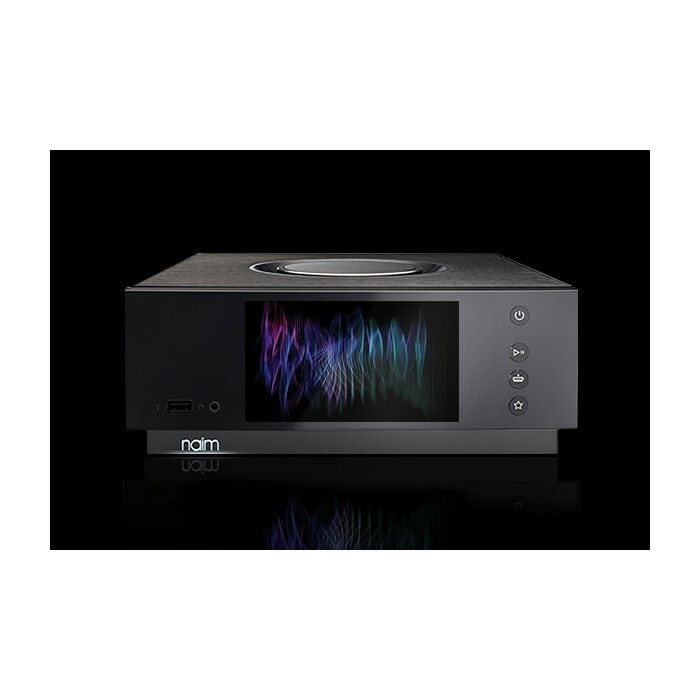 A lot has changed since we introduced the original Masters Digital Music Suite, but the M50 has kept abreast of these changes because of the incredible power of BluOS. This proprietary music-only operating system can be remotely updated, to include new features and access to new sources of music. BluOS brings all your music together, from timeless CDs to cutting edge 24/192 downloads; all are organized and easily accessed via the BluOS App. 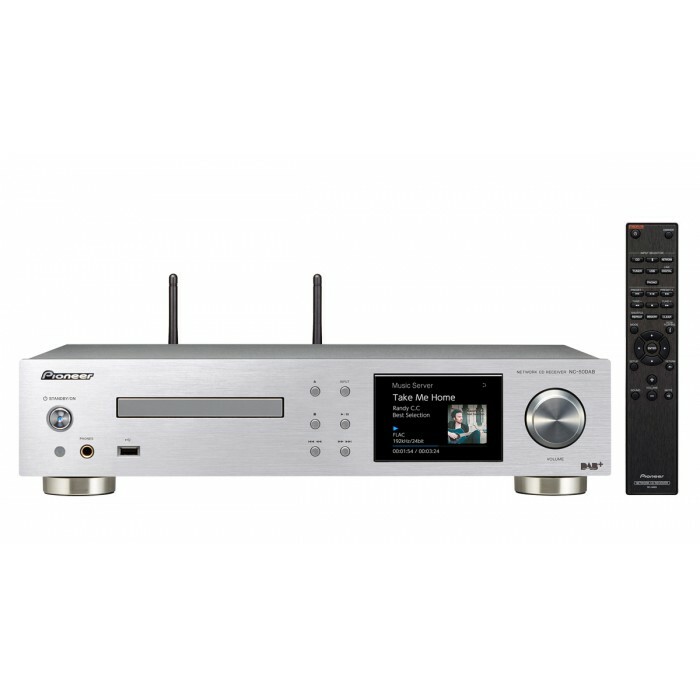 Now, high-res music listening, multi-room wireless streaming, 24/192 storage and CD ripping can all be found in one beautiful component: the M50.2. 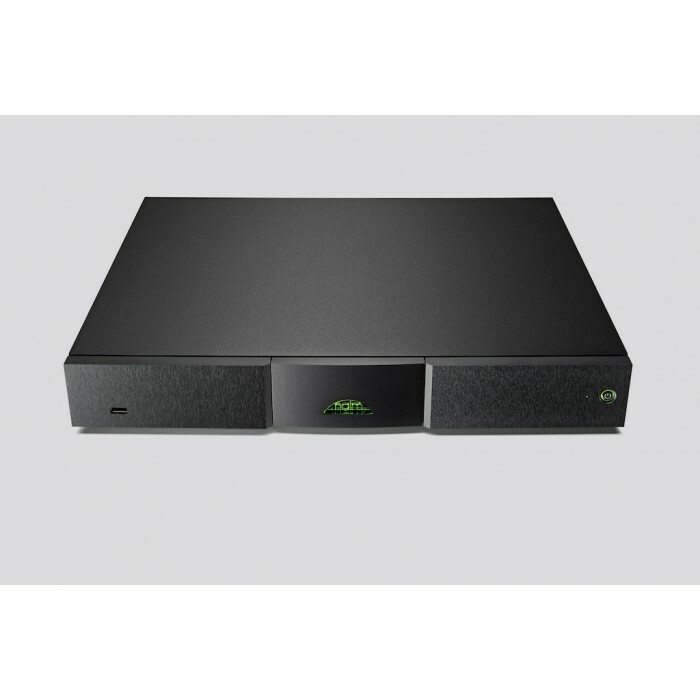 With 4TB of internal redundant storage featuring programmable RAID backup, this is a complete music solution that does not require a computer and is not prone to the viruses and program conflicts encountered when using a multi-purpose computer for music storage and playback. 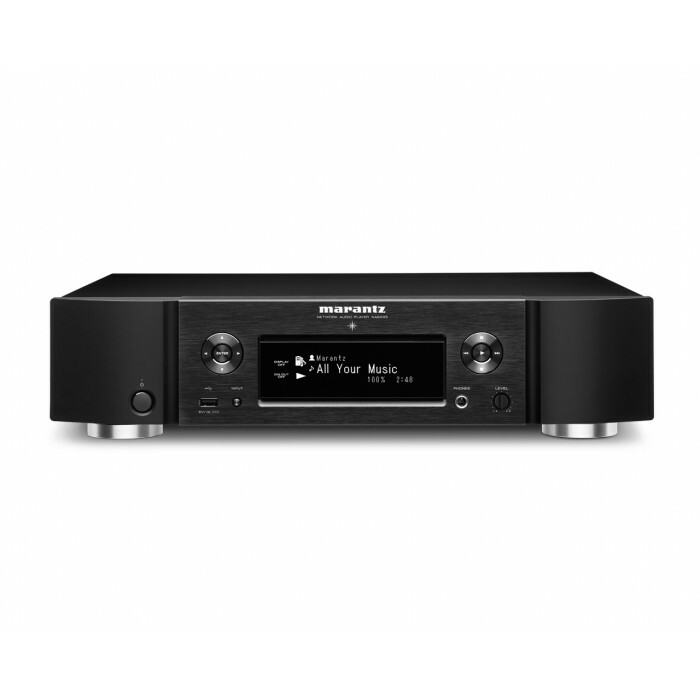 The M50.2 is a noise-free component that offers state-of-the-art digital performance and requires no additional programs to buy. 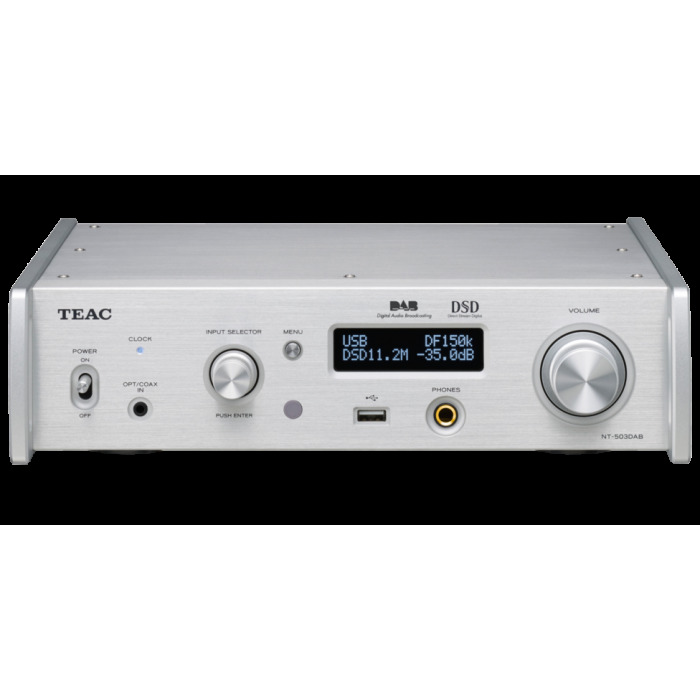 Just add the DAC of your choice and enjoy. 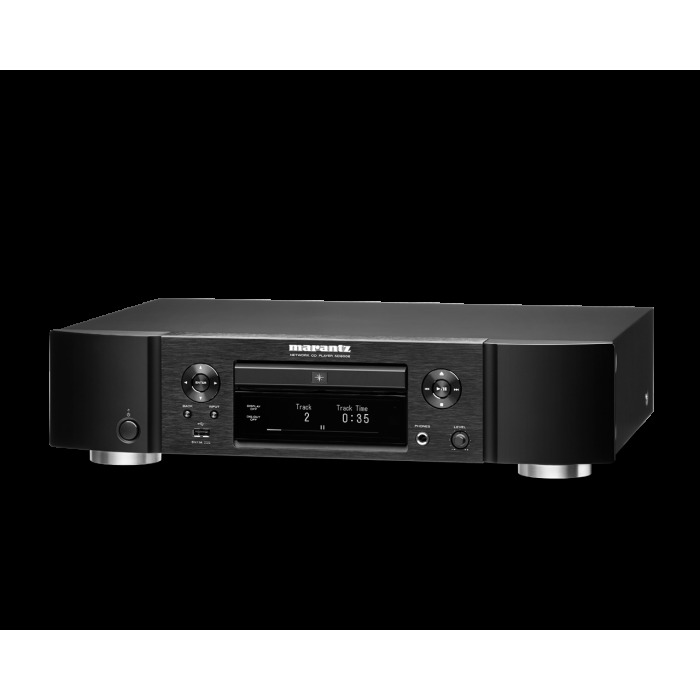 The M50.2 is a “software defined” product, meaning that much of the functionality of the system is defined by software not hardware. This means that new cloud services or audio codecs can be integrated at a future date by simply changing the software stack of the M50.2. This software upgrade potential means that there is a software ‘roadmap’ that allows the M50.2 to live on and maintain its cutting edge functionality. 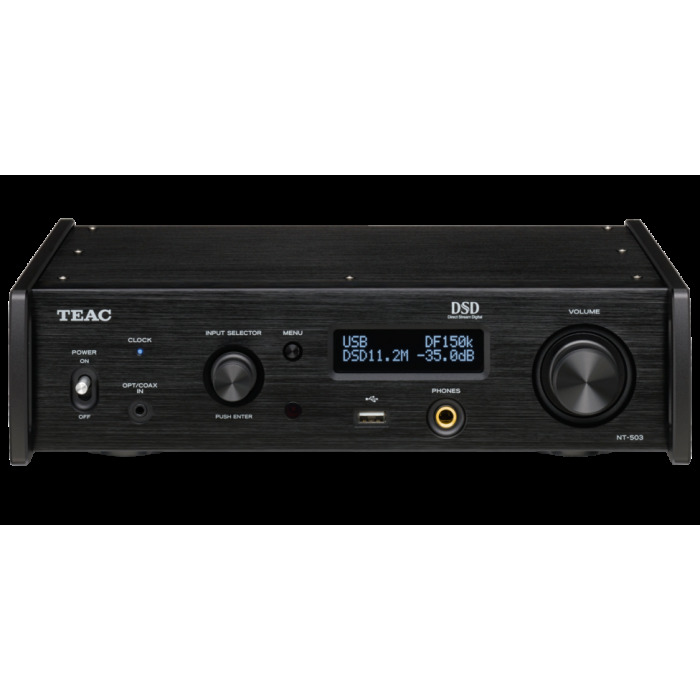 Since its introduction, the original M50 has added TuneIn internet radio tuner, Spotify, Tidal, Qobuz, Deezer, iHeart Radio, Murfie, and many more. We also include ‘direct download’ of High Res Audio from HDtracks.com and HighResAudio.com, allowing you to purchase and download new music from right inside the BluOS App. 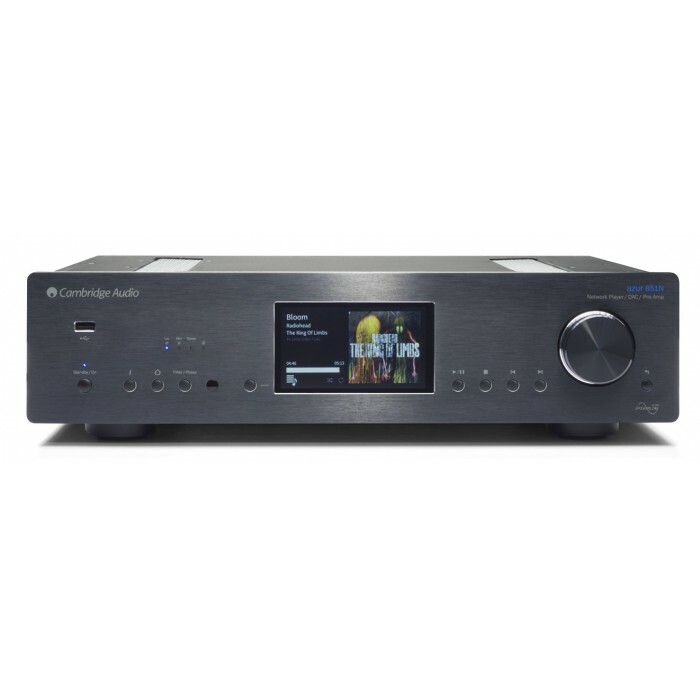 The new M50.2 uses the same BluOS software, but has added some hardware features like a new, more powerful processor and Bluetooth 4.0 with aptX for direct audio streaming from a wide variety of popular devices. The hardware of the M50.2 includes the latest generation of low power, super high performance ARM processors that one can find. These have more computing power than a PC from just a few years ago, yet run cool and do not require noisy fans. Many different digital formats are supported in the hardware including SPDIF, USB and unusually for a stereo audio component, HDMI. We included HDMI because it is a secure encrypted format that supports multiple channels of 24/192 High Res Audio in PCM’s native I2S format. 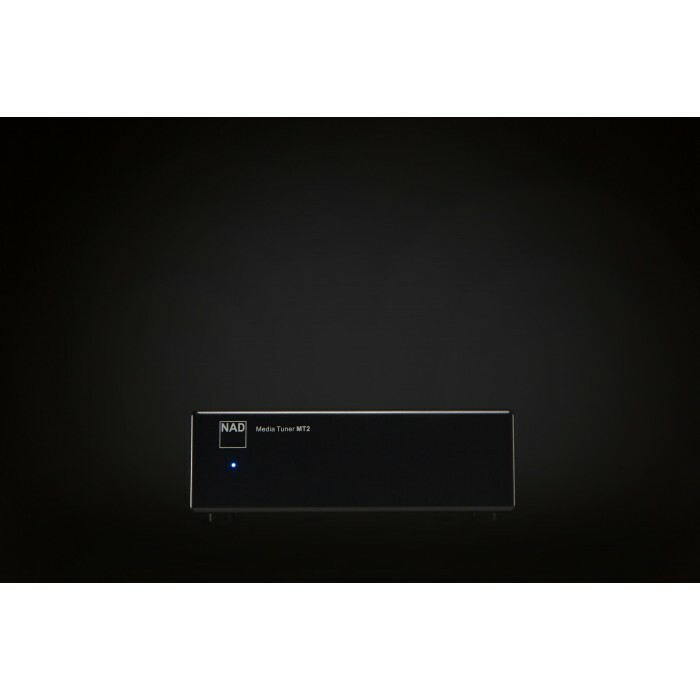 There is a choice of wired or wireless network connection and these use standard Wi-Fi protocol IEEE 802.11 b/g/n. 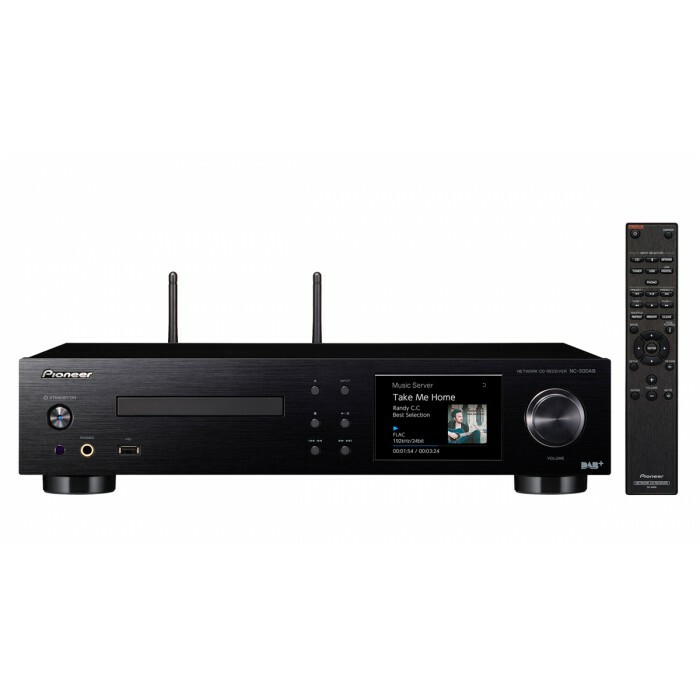 While it is possible to stream 24/96 music wirelessly, we recommend a wired connection or local storage for HD music to avoid the possibility of dropouts. The Wi-Fi capability does offer the option of control from a smartphone or tablet with Wi-Fi, which is a fantastic way to enjoy your music collection. 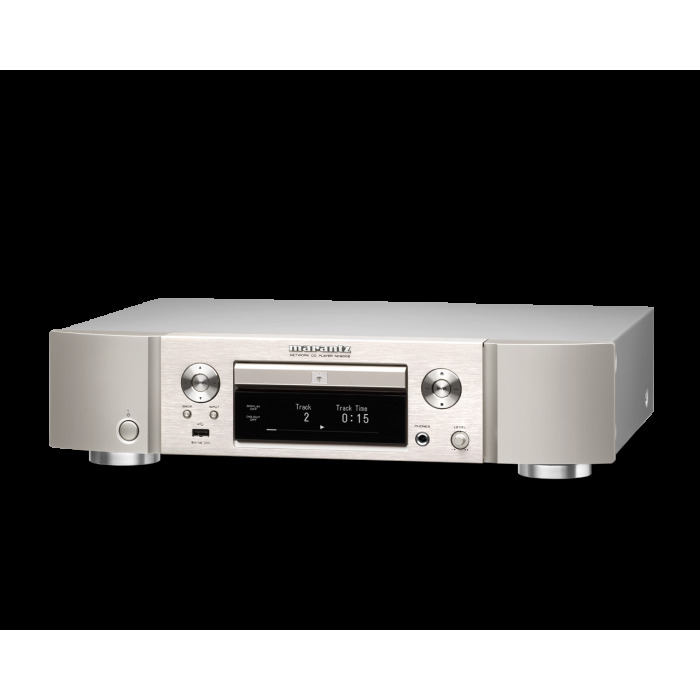 The M50.2 CD transport can playback or rip to internal storage, and ripping is completely automatic. Using the BluOS app with a network connection to the Internet, allows this music management software to fetch metadata and cover art, without the need for a computer. Everything is organized and instantly available for playback. You can browse your music collection using album art or category listing, and easily create playlists on the fly. 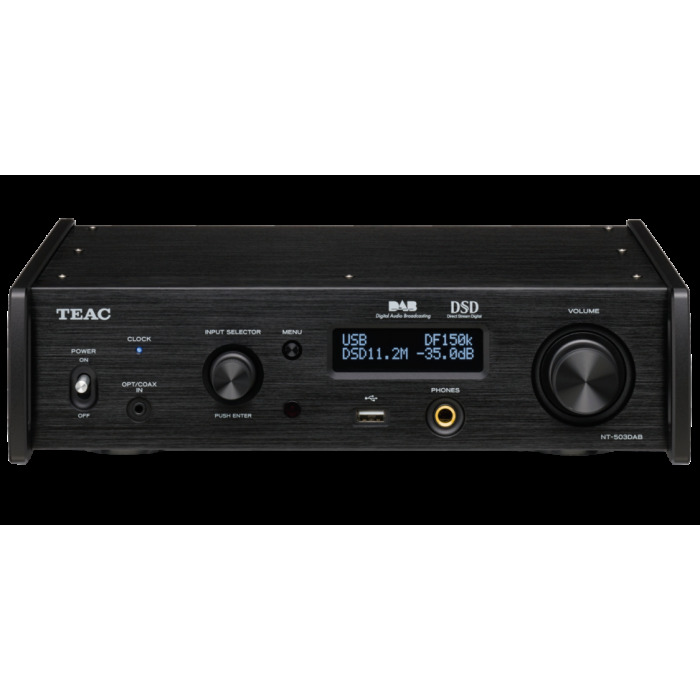 Of course a tablet is not required to operate the M50.2, as there is an IR Remote and a TFT touch panel display that offers conventional hi-fi component controls like Play/Pause/Skip/etc. 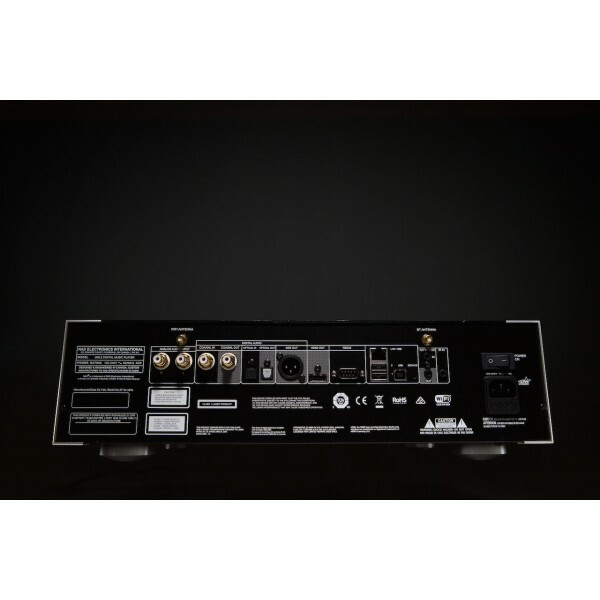 The RS-232 and IR Input allow integration with home automation systems as well. Once you start enjoying your music listening experience with the BluOS App, you’ll be instantly addicted and wonder how you ever lived without it.